Kelly Ripa is an American actress who was born on October 2, 1970. Kelly Ripa's recent filmography includes the movies American Cheerleader (2014) and Off the Rez (2011). Kelly Ripa's recent TV credits include Late Night With Seth Meyers and The Late Show With Stephen Colbert. Her most popular track on Spotify is "Jingle Bells" from the album Soap Sessions Merry Download, Vol. 2. Kelly Ripa's Instagram account (@kellyripa) is extremely popular with around 2.3 million followers. Her recent posts to Instagram have gotten about 74,000 likes each. There are about 10 movies featuring Kelly Ripa as of 2018. Some of the most recent Kelly Ripa movies include American Cheerleader, Off the Rez, and The Great Buck Howard. 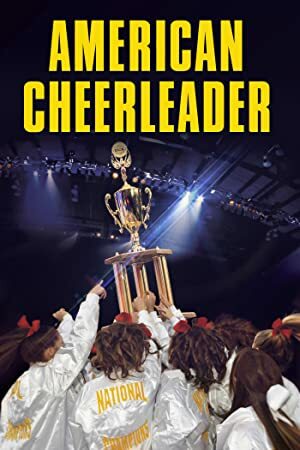 American Cheerleader was released in 2014. Off the Rez was released in 2011. 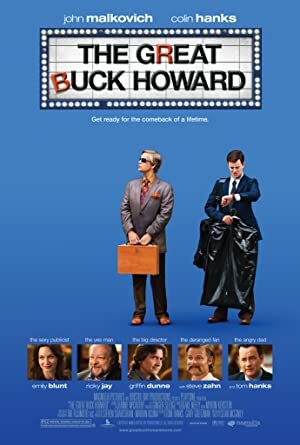 The Great Buck Howard, released in 2009, featured Kelly Ripa as Herself. 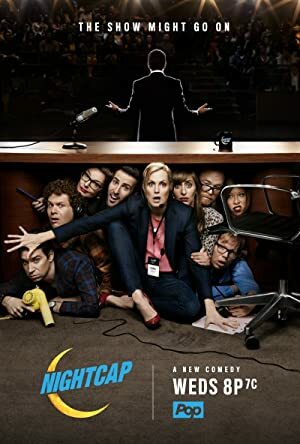 There are about 12 TV shows that have featured Kelly Ripa as of 2018. 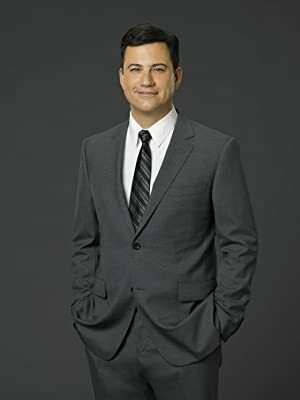 Some of the most recent Kelly Ripa TV appearances include Late Night With Seth Meyers, The Late Show With Stephen Colbert, and Jimmy Kimmel Live. In 2017, Kelly Ripa was a guest on Late Night With Seth Meyers. 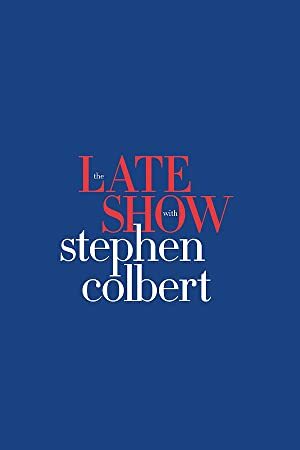 Also in 2017, she was a guest on The Late Show With Stephen Colbert and she was a guest on Jimmy Kimmel Live in 2016. As of 2018, Kelly Ripa has 1 followers and a popularity score of 0 on Spotify. Soap Sessions Merry Download, Vol. 2 is a popular album by Kelly Ripa. Notable tracks from this album include Jingle Bells. Jingle Bells has a popularity score of 0 out of 100, making it the most popular track from Kelly Ripa. The Spotify popularity score is on a scale from 0 to 100 and reflects the number of times the song has been played and how recently it has been played.